SURYAVINYASA is a training programme of whole body neuromuscular recalibration. 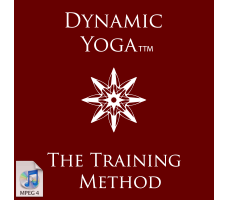 This is a tried and tested yoga training programme that will enhance and fertilise your practice of traditional yoga poses, as it prepares you for their muscular challenges. 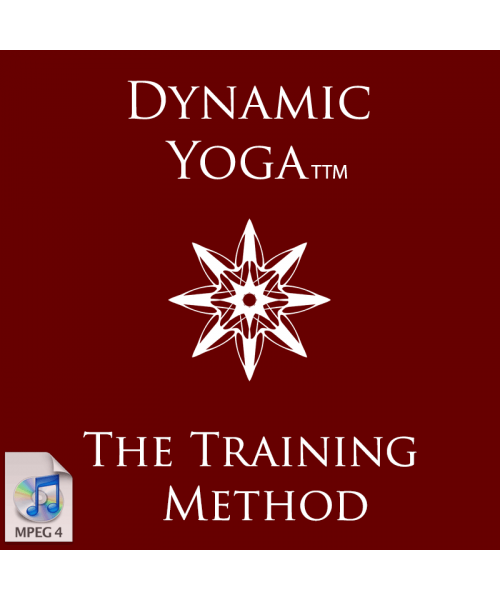 It uses the core sequence of Suryanamaskar, supported by other postures, to progressively recalibrate and integrate all the motor and structural muscles. Suitable for anyone, although those who have worked with Xandravinyasakrama will progress much faster..
XANDRAVINYASA set before moving on to this set.